This “editorial matchmaking service” puts authors, publishers, and agents together with established, professional editorial freelancers using a database approach. Editors who are interested in being listed in the database fill out a simple application describing their business, provide references from satisfied clients, and take a brief test in whatever area(s) of editing they want to offer. This service is offered free to authors, publishers, and agents. For the editors, there is a $15 fee to have each editing test assessed, as well as an annual membership fee of $50. 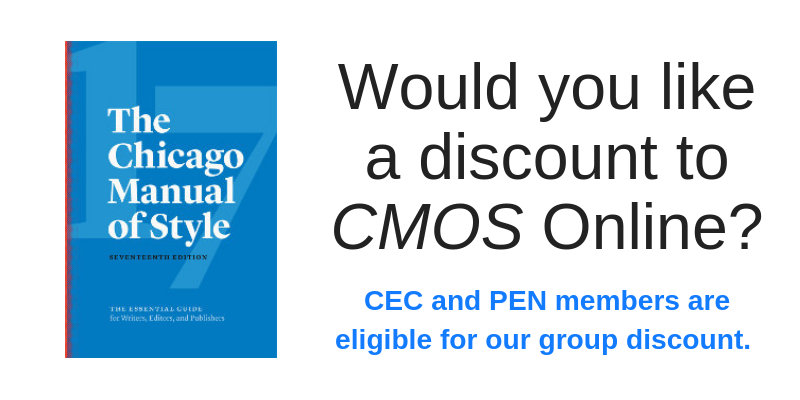 There is also a 15% referral fee for the first year the editor works with any referred client. Applicants must have . . .
at least two years of experience as a professional freelance editor with paying clients. thorough knowledge of The Chicago Manual of Style, 17th edition. thorough knowledge of The Christian Writer’s Manual of Style, 4th edition. an introduction letter to potential clients that will be reviewed by the CEC Coordinator. Click here to fill out the Editorial Freelancer Application. Are you fairly new to editorial freelancing? 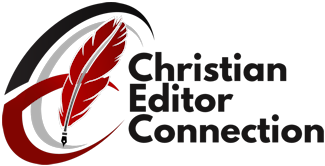 The Christian Editor Connection is for established, professional, and experienced editors, not aspiring editors or editors new to freelancing. 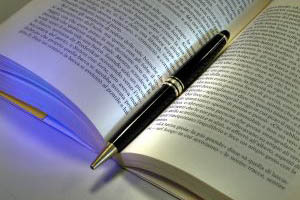 However, the Christian PEN: Proofreaders and Editors Network is a professional support organization for those who are, or are interested in becoming, freelance proofreaders and/or editors. The Christian PEN has an email discussion loop, online courses, mentoring, networking, and more. If you are new to freelance editing, The Christian PEN is a great organization to learn the ropes via online classes and experienced colleagues. To find out more, visit TheChristianPEN.com.